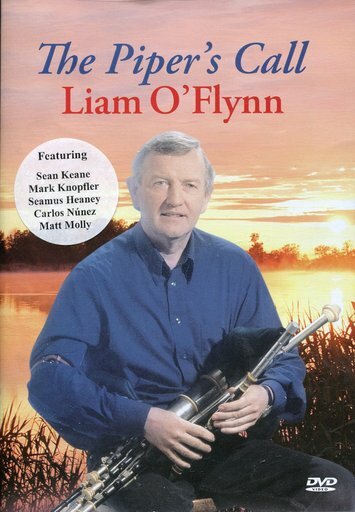 Featuring Sean Keane, Mark Knopfler, Seamus Heaney, Carlos Núnez and Matt Molloy. 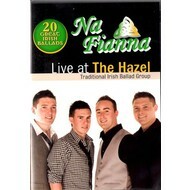 This DVD is suitable for all regions. 5. Sliabh na MBan (the woman's Mountain). 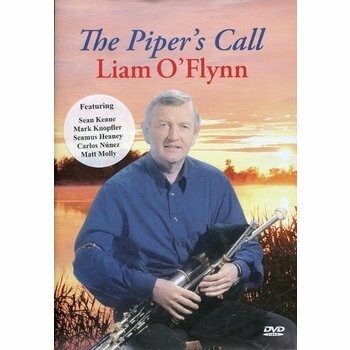 LIAM O'FLYNN - THE PIPER'S CALL (DVD).